Police said Norwich police are investigating. 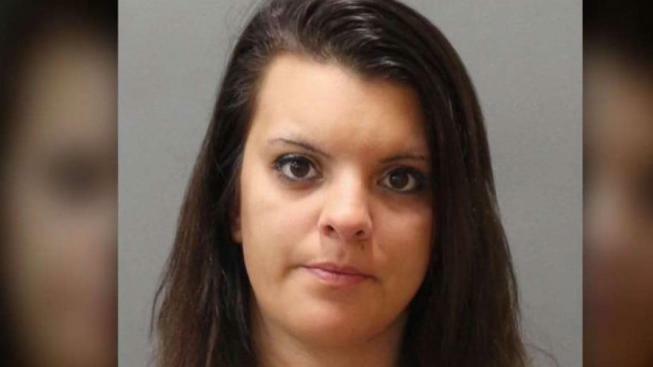 A 22-year-old New York woman is accused of having a sexual relationship with a 14-year-old boy in Plainfield and Norwich and has been arrested in Plainfield. Plainfield police said detectives from the special investigations unit arrested 22-year-old Victoria M. Ales, of Howard Beach, New York, Monday and she has been charged with sexual assault in the second degree and risk of injury to a minor. Police said they were made aware on May 14 of a possible sexual relationship between Ales and a 14-year-old boy and determined the sexual relationship went on for several months. Ales turned herself in at the Plainfield Police Department and was held on a court-set $150,000 bond. Ales is scheduled to appear in Danielson Superior Court today. Norwich police are also investigating, according to Plainfield police.